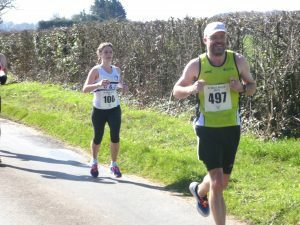 The weather was lovley for spectating today at the WAC 20 miler but possibly a bit warm for most of those taking part. 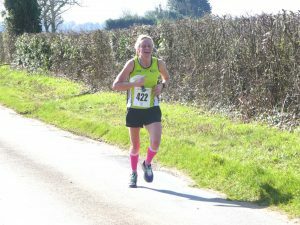 After having a few doubts last week about competing Sabina Spence did decide to run and was very glad she did as she finished 2nd lady overall in a time of 2.26.25, so all is looking good for an excellent marathon at Milton Keynes on May 5th. Philip Wright was also doubtful this morning due to a knee niggle but he was smiling all the way round or that may just have been when he saw the camera! Philip, running his first 20 miler, finished in 2.30.26. He’s also looking good for the London Marathon on 28th April. 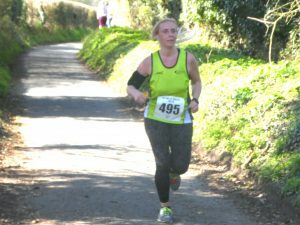 Karen Wraighte was the star today as having won the club ballot for the London Marathon, has been working really hard towards her first ever marathon and is so worried about letting the club down. 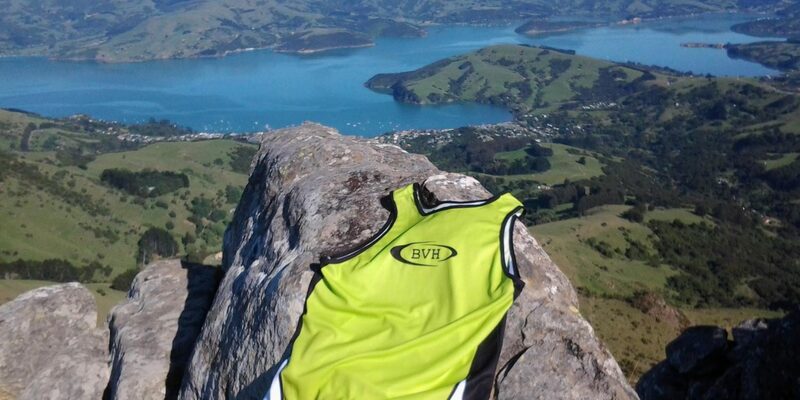 She needn’t worry as she finished her first 20 miler in an excellent time of 3.02.13. 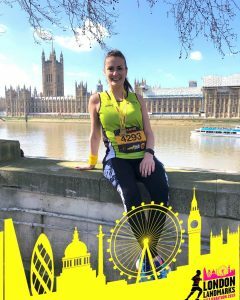 Leanne Botwright, another club member travelled to London to compete in the London Landmarks Half Marathon and had a great run knocking over three minutes off her pb to run 1.53.02.